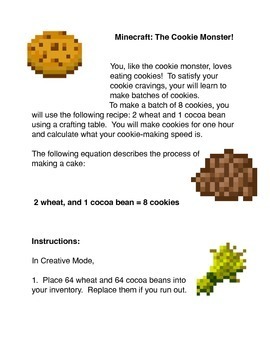 Minecraft: The Cookie Monster is a common core activity that helps students apply their mathematics skills and their writing skills while playing Minecraft. 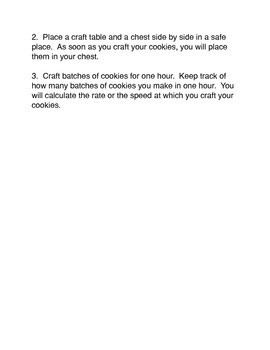 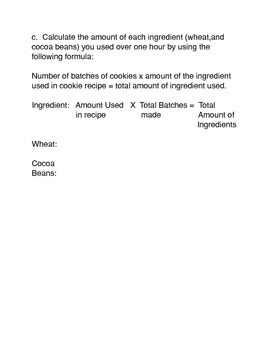 Students will learn to make cookies and analyze their cookie production. 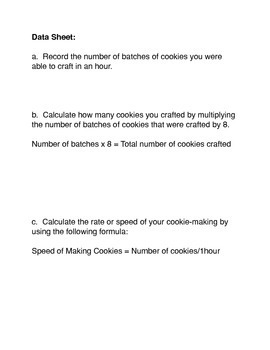 They will also calculate how much money they would make if they sold their cookies.